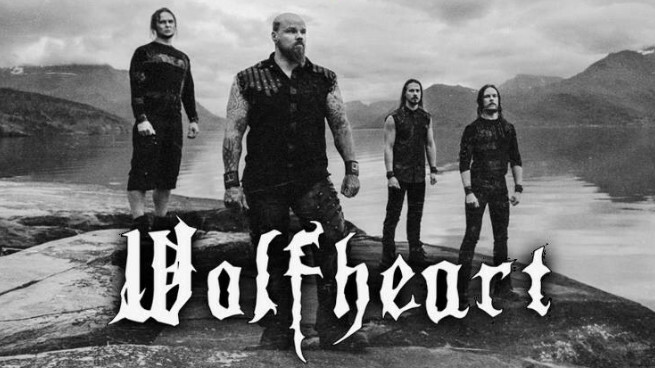 Wolfheart have made the announcement that they have been signed on with Napalm Records! Tuomas Saukkonen and his bandmates share the same passion for nature, particular the frosty cold winters of the northern world accompanied with beautiful and epic melodic death metal. 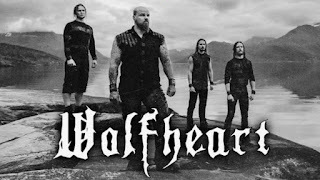 Metal fans who traditionally enjoy the likes of Moonsorrow, Insomnium, Be´lakor and early Amorphis will find with Wolfheart their new favorite band. "Tuomas and Wolfheart welcome to the Napalm family", states Sebastian Muench, A&R Napalm Records. Tuomas Saukkonen comments on the signing: "After nerve wrecking negotiations with wide range of labels we are thrilled to announce that we have teamed with Napalm Records and have entered the studio and started the recordings of our 4th album. Awesome way to start a year with an awesome label. Forging of the 4th album will take place at Petrax Studios (Nightwish, CoB, HIM etc) with my trusted sound engineer Juho Räihä who has been my co-pilot for 12 albums in past 10 years!"